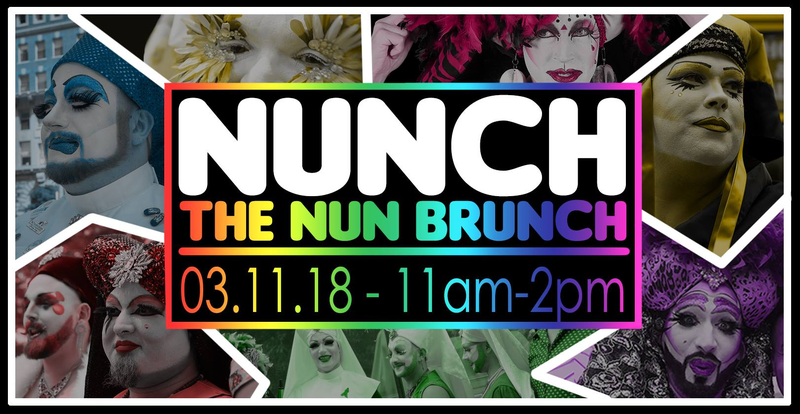 There is a lot happening this week in Boston including Fenway Health “Men’s Event” on Saturday night and Nunch: The Nun Brunch 2018 , hosted by the Sisters of Perpetual Indulgence on Sunday at Club Cafe. I also want to give a shout out to Mass Bears & Cubs who are hosting the first “Bears Underground” underwear dance party that will take place the second Friday of each month downstairs at Jacques from 8PM – Midnight. If you’re looking for something a little more cultural to do, it is Opening Night for the Boston Ballet on Friday night and there is no shortage of great local theater shows; notably Zeitgeist Stage Company’s latest production STEVE. The Donkey Show is the ultimate disco experience is a story inspired by A Midsummer Night’s Dream each Saturday at Club Oberon in Cambridge. Send me information about your upcoming programs and events in my blog’s comment section or message me the details on Facebook. 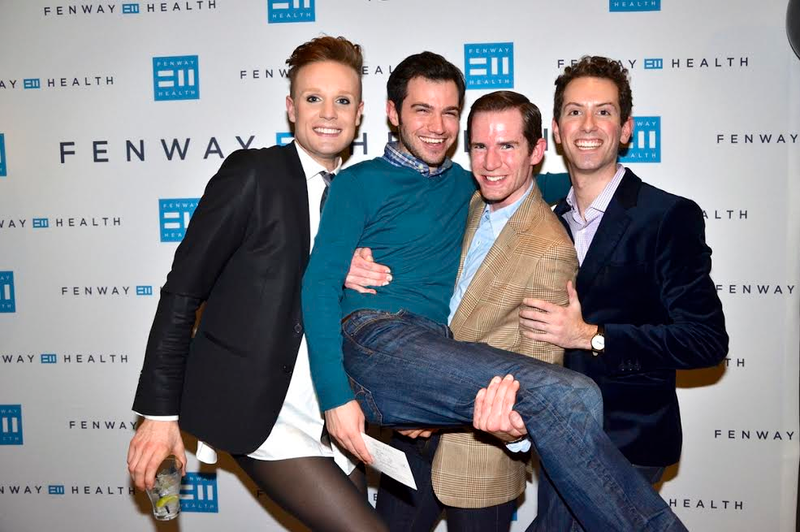 This entry was posted in Gay and tagged BosGuy, Boston Guy, Gay. Bookmark the permalink.